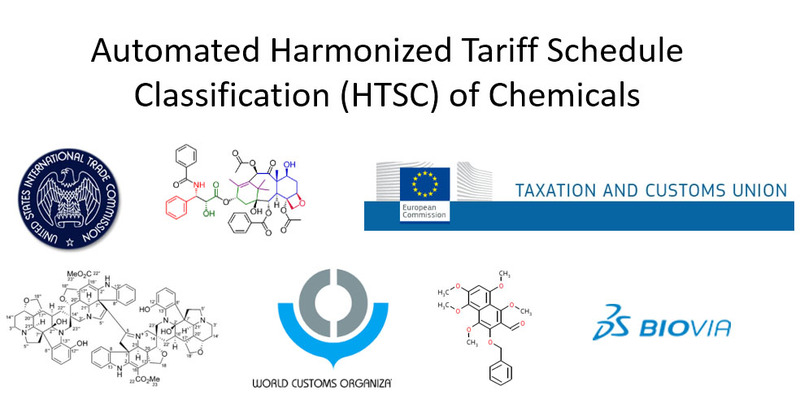 Harmonized Tariff Classification is based upon the guidance from the World Customs Organization(WCO) for 180 countries representing more than 98 per cent of all international trade. 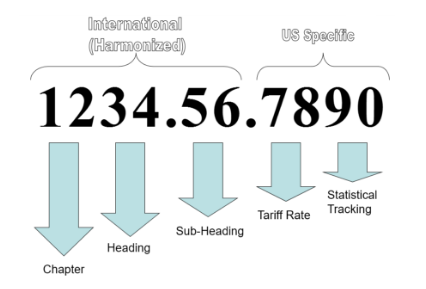 Goods are classified using a 6-digit portion that is harmonized across all members plus a variable number of additional digits that are country-specific. Chemicals are classified in a variety of chapter headings, but are found primarily in Chapters 28 and 29. The application is Pipeline Pilot based. It can be run from the PP client as a component or from the webport.